October challenge - Don't buy any stuff! Now that we're home from America, settling back into daily life, I really want to start saving money. I hope that Charles and I can afford to move into our own place sometime in the next year, and that certainly won't happen if I keep buying dresses and makeup! So I've decided to ONLY BUY FOOD AND NECESSARY ITEMS this month. I'm even going to try not buying unnecessary food, like lollies and stuff. I want to make some clothes and trinkets, but I'm not going to buy any new patterns or fabrics. I'll use my enormous stash. This means that during Frocktober there will be a few repeats (although I already own LOTS of dresses), and I'm going to have to get a bit creative with what I wear. I'll also get to use up a few of my makeup products and THROW OUT THE BOTTLES, which is something I love doing. 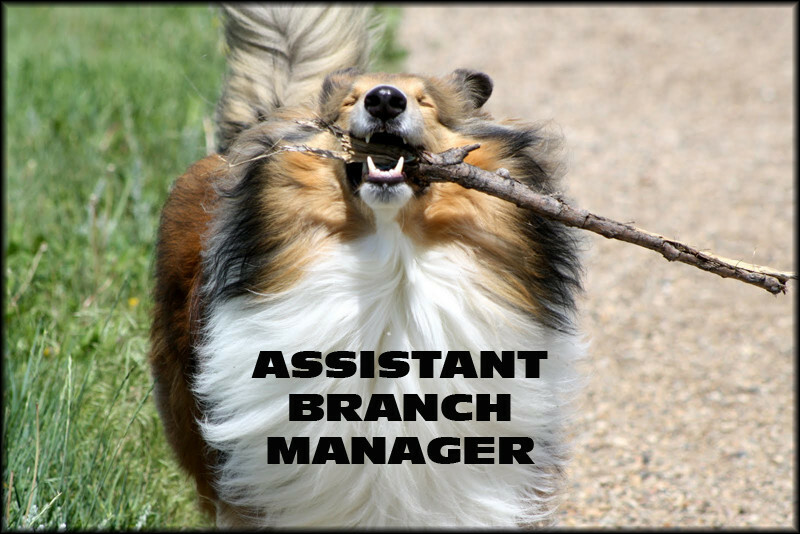 And here's a picture of a Sheltie with a stick.